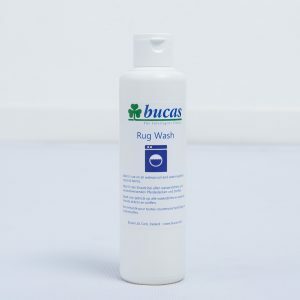 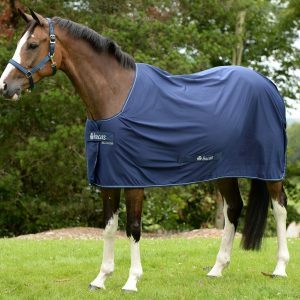 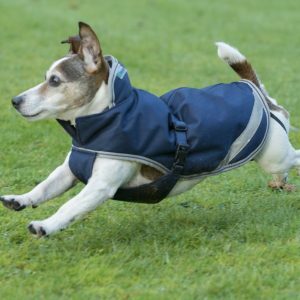 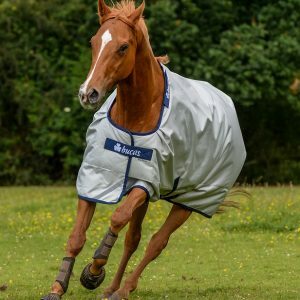 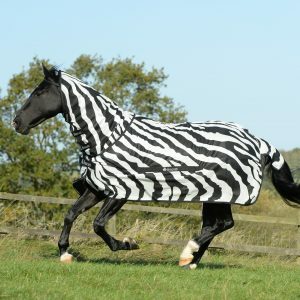 The Bucas Riding Rug is the ideal durable all-weather exercise rug, perfect for riding out in cold or dark days as the tail and rear have reflective strips. 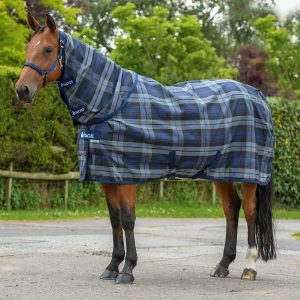 The rug also comes with tough rip stop outer, waterproof and breathable coating, anti-bacterial Stay-dry lining to protect your horse and keep the rug fresh. 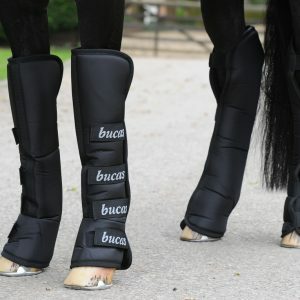 Easily detachable during riding using a hook and loop attachment system. 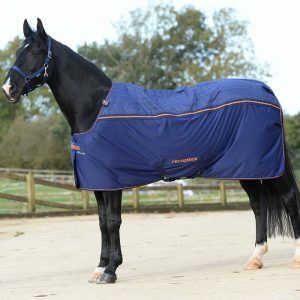 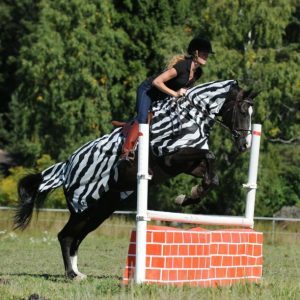 The rug may be fitted either under the saddle flaps or covering the rider’s legs.